"After a review of the situation and communicating with the InterVarsity Christian Fellowship organization, Wayne State has decided to recertify the group as an official student organization," the university said in a statement Thursday posted by the Detroit Free Press. "The InterVarsity student group is committed to welcoming and including all students, and the university will not intervene in the group's leadership selection." 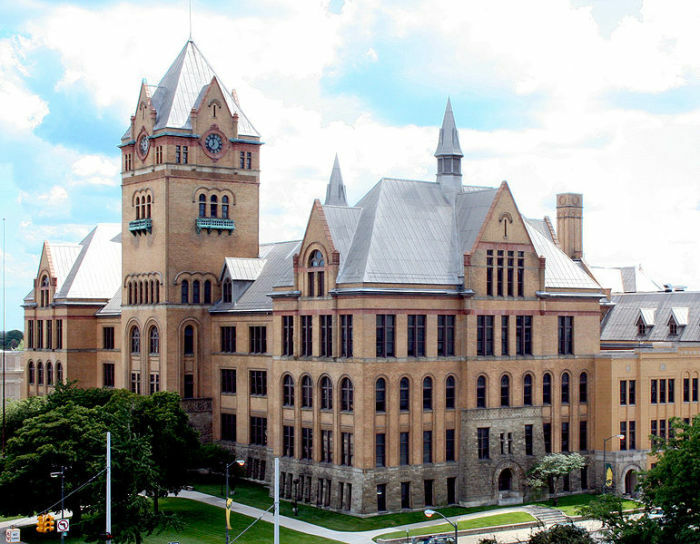 Lori Windham, senior counsel at Becket, a religious liberty law firm that represented InterVarsity, celebrated the reversal, saying in a statement released Thursday that it's "good that Wayne State saw the light after it felt the heat." "But after putting these students through the runaround for months, a last-minute change of heart is hardly enough. This kind of official religious discrimination should never happen again," said Windham. In October, Wayne State decided to de-recognize InterVarsity as a student group over the organization's policy of only allowing Christians to serve as leaders. 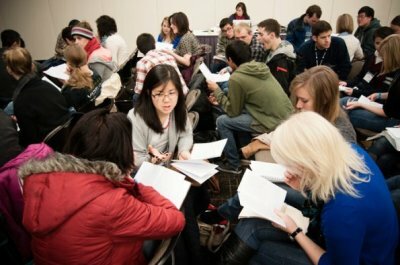 By losing its official status, InterVarsity could no longer take advantage of certain campus benefits, like reserving meeting rooms for free, hosting free tables at events, and applying for certain campus funding. Earlier this week, InterVarsity filed a lawsuit in the U.S. District Court for Western Michigan with the aid of Becket against Wayne State. The suit argued in part that the actions taken against InterVarsity over its leadership standards were hypocritical, given that the university allows other student groups to be strict in their choosing of leaders.